“We’re going to push the Democrats to do it. There is absolutely, unequivocally no excuse for the Democrats not to support Medicare for All,” said Turner, who called Medicare for All “a moral imperative” that also happens to be far more economically viable than the current privatized healthcare status quo. 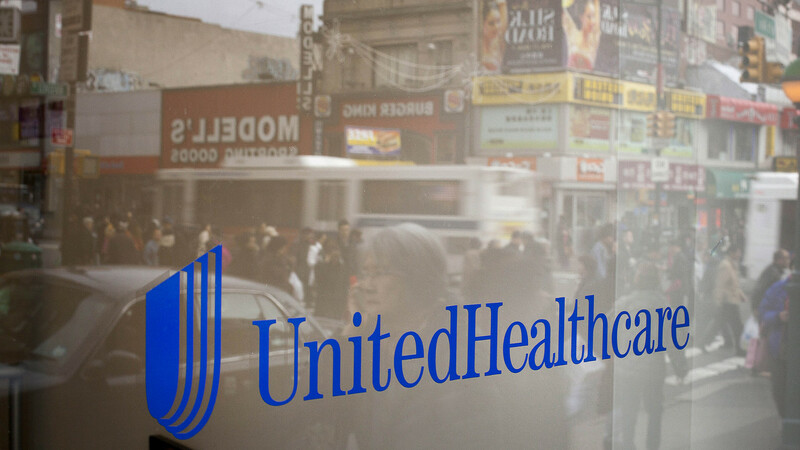 Medicare for All has rapidly exploded in popularity over the past two years thanks to tireless organizing by nurses, physicians, progressive organizations, democratic socialists, and concerned citizens as well as Sanders’ 2016 presidential campaign, which placed single-payer at the center of attention on the national stage. 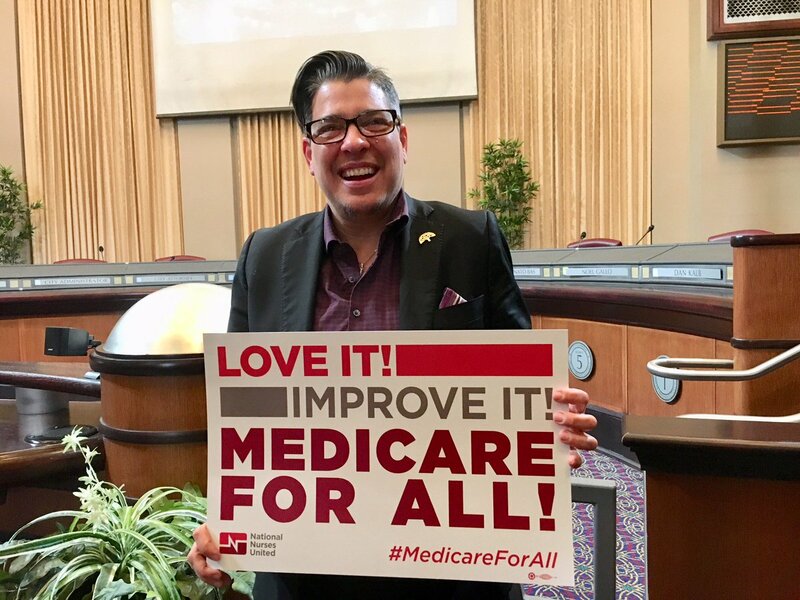 Following last week’s midterms, an estimated 12 new Medicare for All supporters are set to join the House of Representatives, putting the number of single-payer advocates in the House over 130. Here’s who has cosponsored HR 676, the #MedicareForAll bill, in the House: https://t.co/EJFli8E1V2 If you have a Democratic Rep & they’re not on here, shame them & primary them. 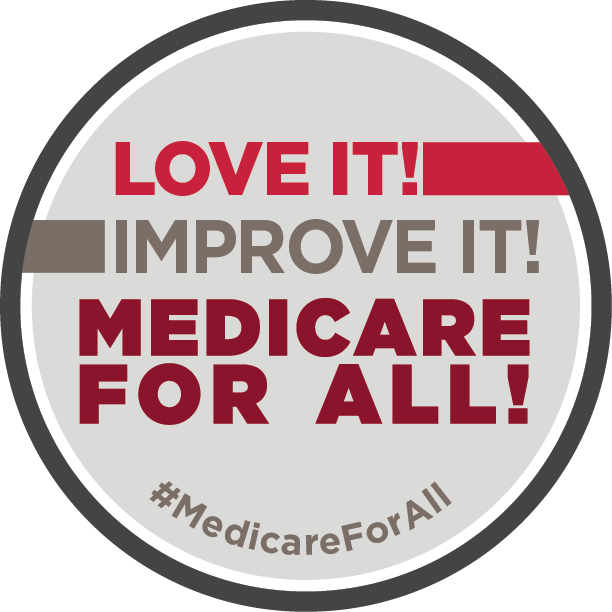 There are 13 Democrats on key committees for passing improved and expanded #MedicareForAll who have not co-sponsored #HR676. If even half of them get onto HR 676 we have a real shot at passing guaranteed healthcare for all. We need thousands of calls to pressure them to sign on. 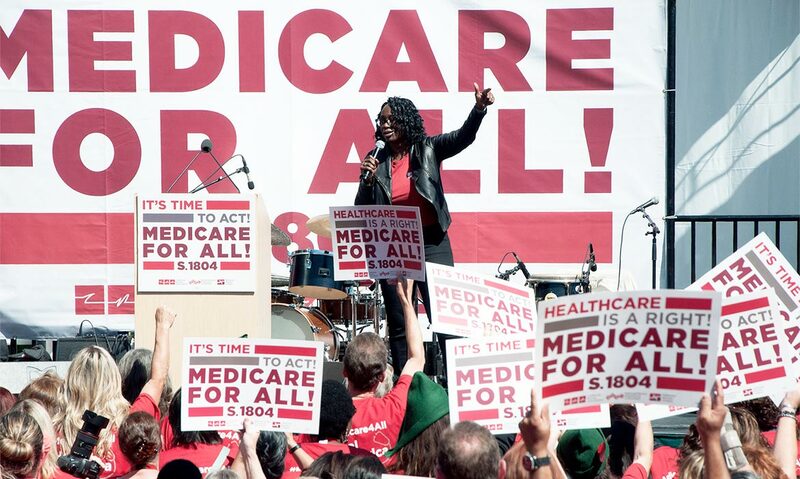 During Tuesday’s call, Rep. Jayapal—who in July helped launch the House Medicare for All Caucus, which currently has over 70 members—vowed to push for a floor debate and a vote on the House Medicare for All bill (H.R. 676) shortly after the new Congress convenes in January. 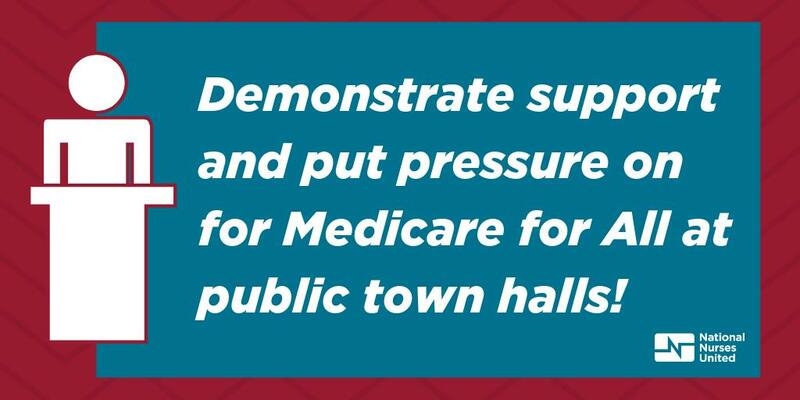 In addition to discussing legislative plans for Medicare for All in Congress, the strategy call also centered on grassroots efforts to build support for single-payer at the local community level, where the pain of obscene insurance and prescription costs are felt most profoundly. 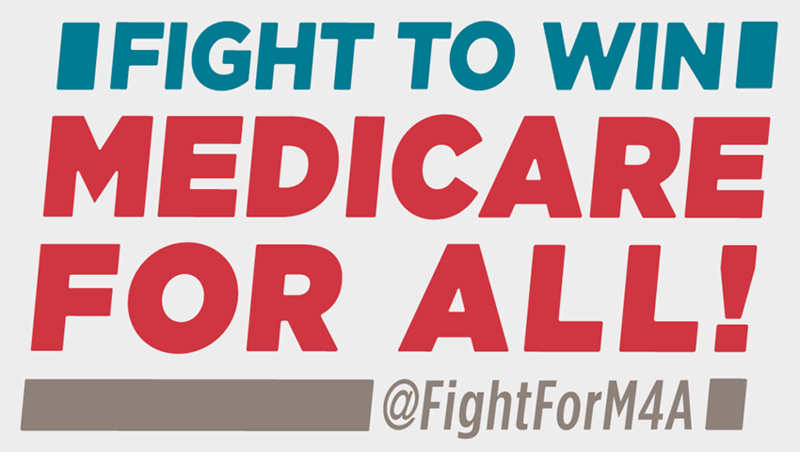 “We will work with the growing House Medicare for All caucus to press for action on Medicare for All, while also continuing to escalate movement building in states from coast to coast in support of HR 676,” said Bonnie Castillo, executive director of National Nurses United.